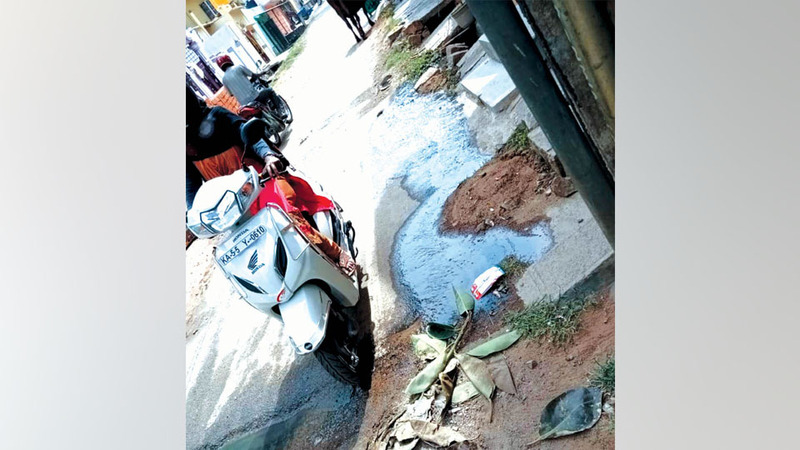 An overflowing manhole is causing a lot of problems to the residents of Gayathripuram 1st Stage, 1st Cross. 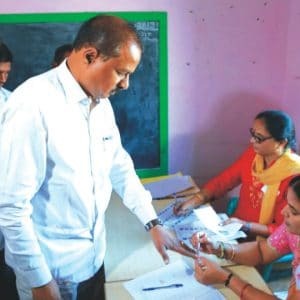 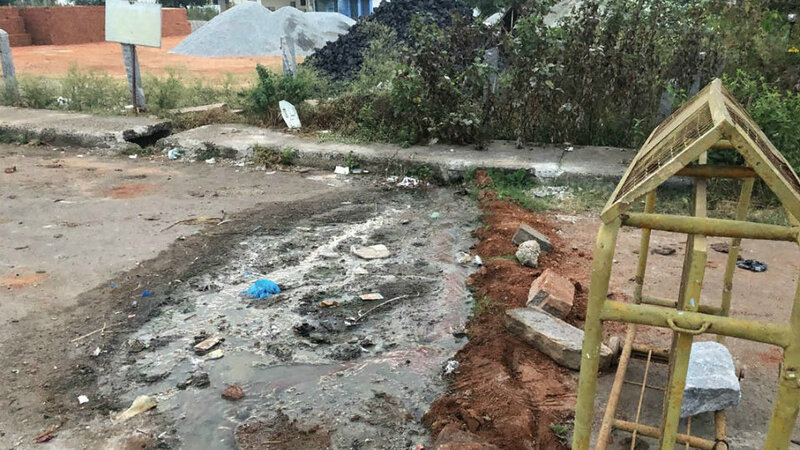 Residents say that they are facing the problem since two years and despite lodging several complaints, no action has been taken in this regard till date. 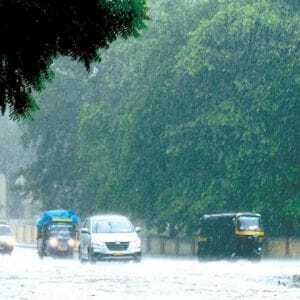 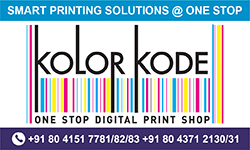 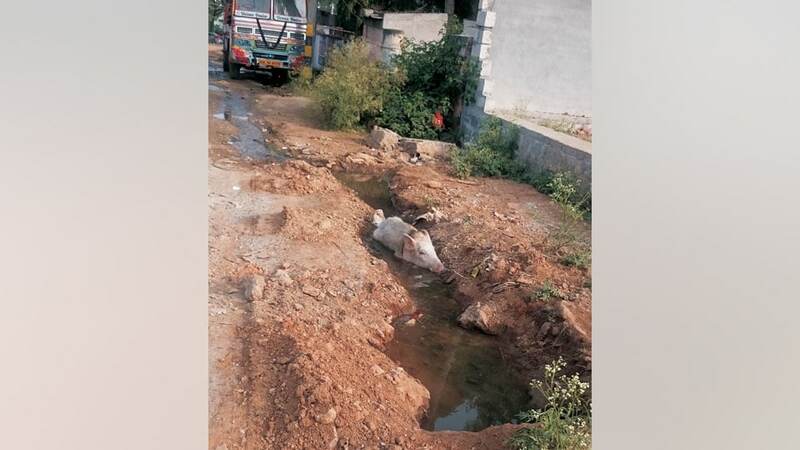 Authorities concerned are urged to solve the problem at the earliest. 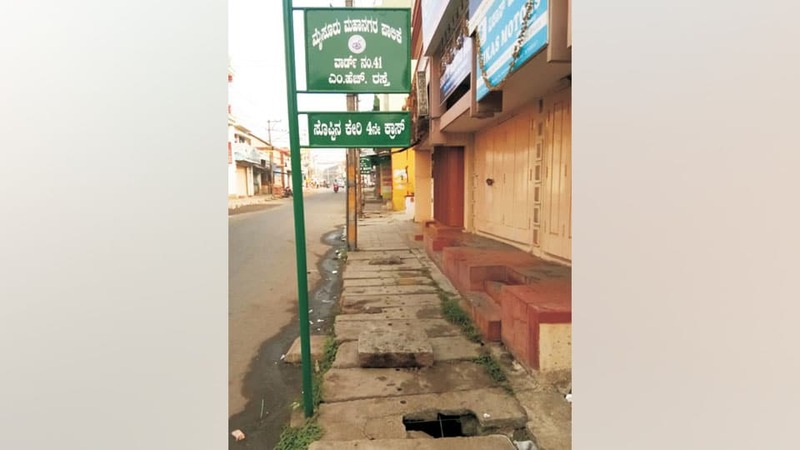 Shabby pavement works undertaken on Chamaraja Double Road is causing a lot of problems to the pedestrians, especially the senior citizens as the stone slabs which are supposed to be laid evenly or to be removed has not been done. 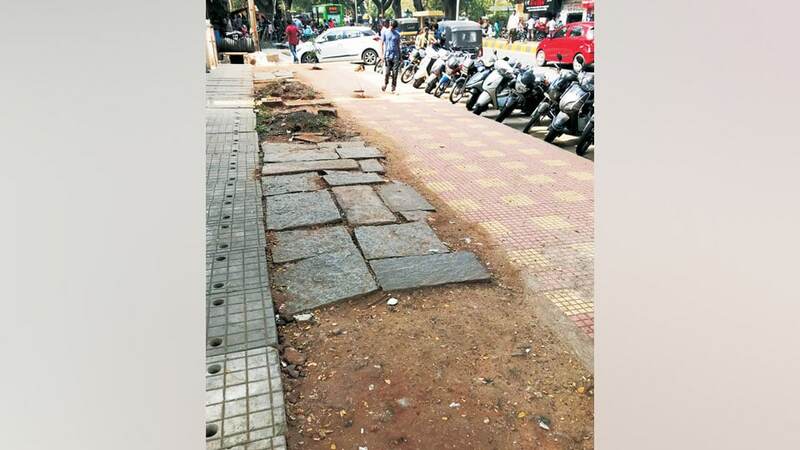 Authorities concerned are urged to look into the issue and lay the slabs evenly. 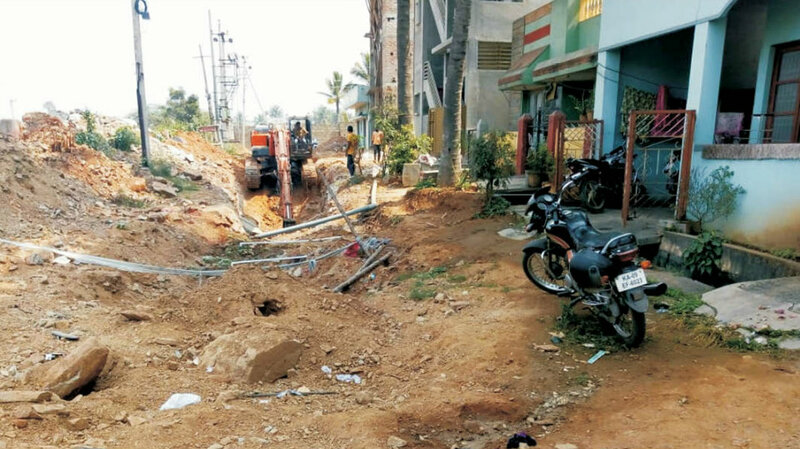 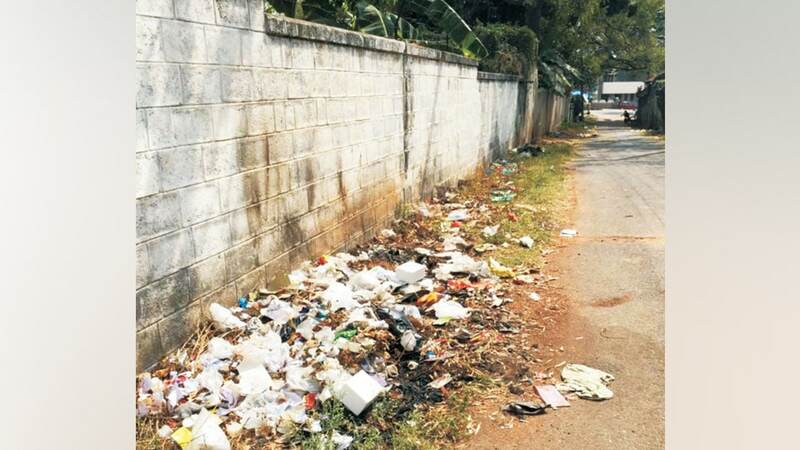 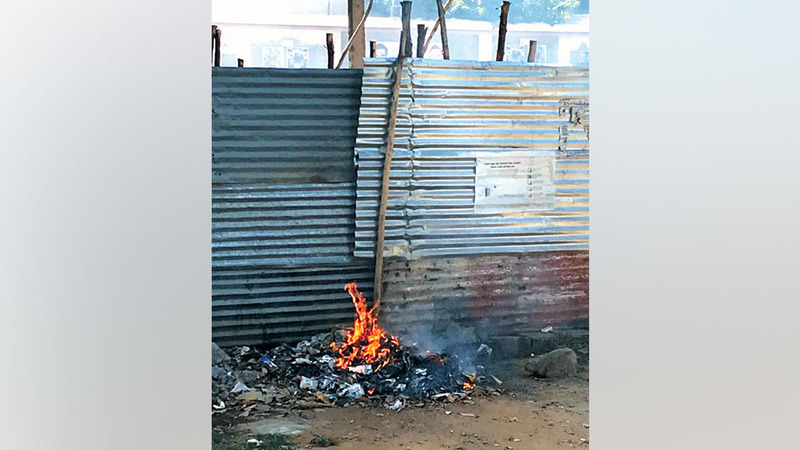 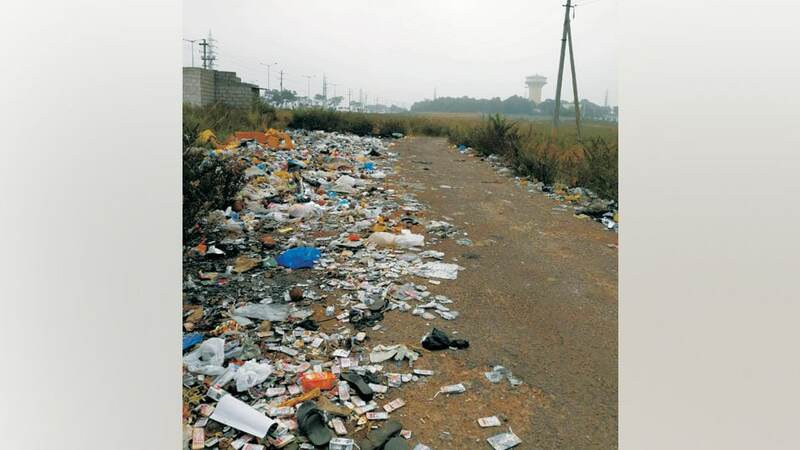 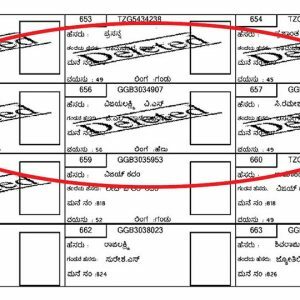 Uncleared garbage near Chamundi Apartments in Lakshmipuram is causing health hazards to the residents, especially the senior citizens, as it is attracting disease spreading flies besides emanating foul smell. 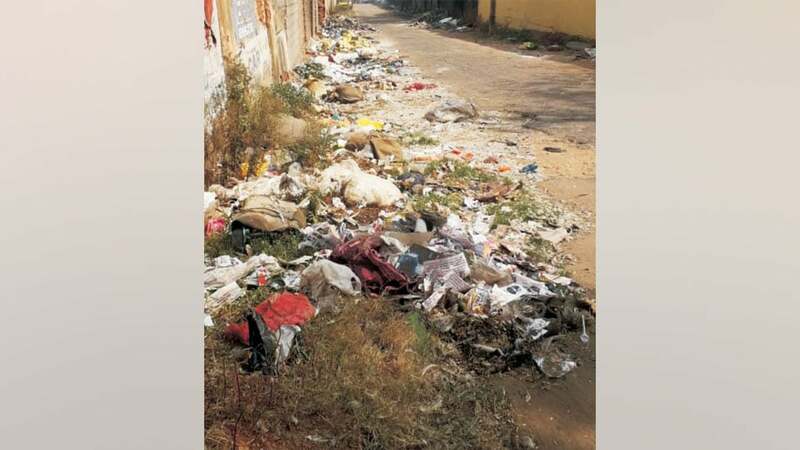 Authorities concerned are urged to get the garbage cleared in the locality regularly.